We are excited to announce that Anytime Leisure is moving into a new era. 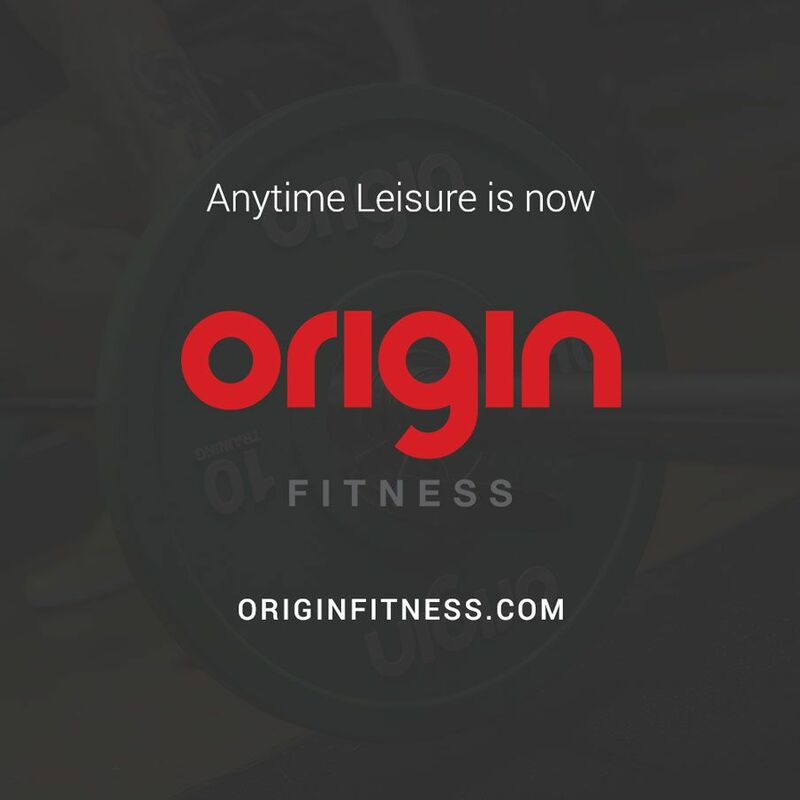 As of Monday 18th April Anytime Leisure will be re-branding to Origin Fitness. The decision to re-brand comes as the company plans to reflect directly on its core areas of expertise and opportunity. With growth within key sectors such as performance, strength and conditioning and specialist PT studios it is felt Origin Fitness allows for a simple, clear and consistent message that customers can relate too. The rename is also being driven by the growing demand of the UK designed own-product range across Europe and the rest of the world. The rebranding has been designed to support plans for growth. However, it is essential that all of our partners are reassured that the values that have successfully driven our efforts so far remain entirely intact – our knowledge, our integrity, our passion, our commitment, and our team-working. From now on you will be able to see our ever expanding great range of products, news on latest installs and supporting knowledge and advice guides at OriginFitness.com. All phone numbers are unchanged and emails will now be @originfitness.com. 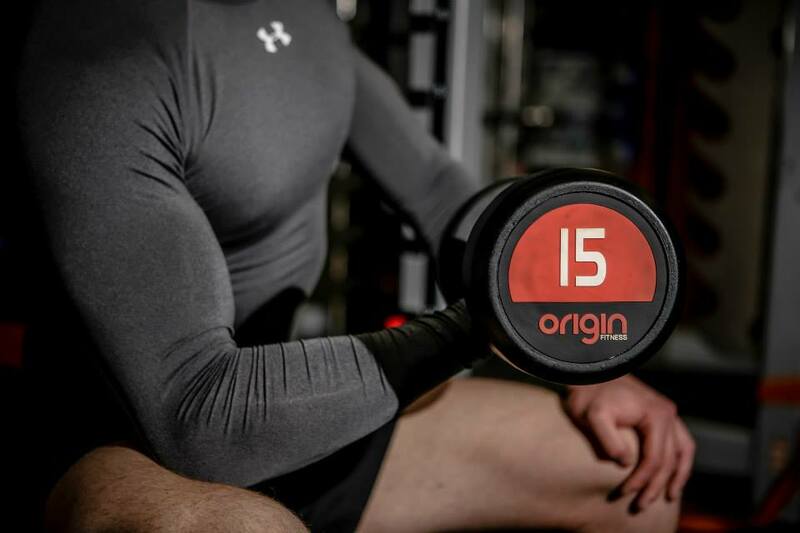 We look forward to working with you to support your business as Origin Fitness. Want to find out more about our name change?